Is this Europe’s first all-avocado restaurant? Two avocado halves filled with hummus and with spices and flowers. The manager behind what is claimed to be Europe’s first-ever all-avocado restaurant has hailed social media for helping it blossom. The Avocado Show opened in Amsterdam in March. Manager Jay Greenslade said the restaurant’s two Dutch owners were inspired by an online trend for extravagant food styling. "The idea came from Instagram," said Greenslade. 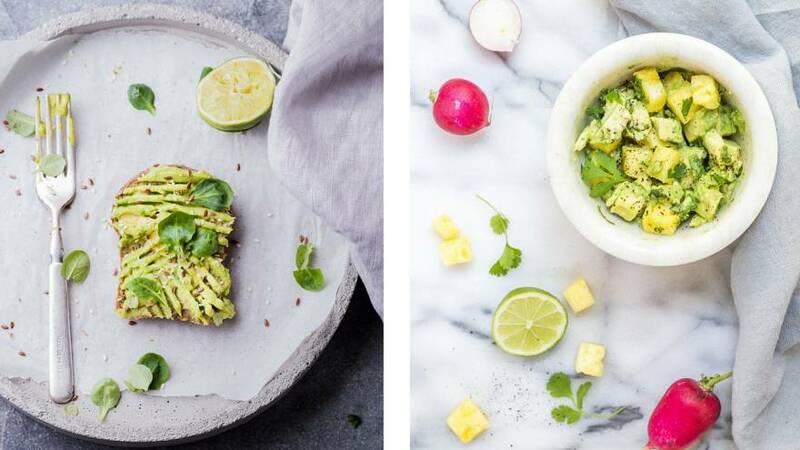 "Two Dutch guys saw the opportunity through various Instagram profiles that are based on avocados and food styling, the popularity is incredible. "So, they just figured if we can make a restaurant that serves food that looks as good as this and also tastes amazing. It's gotta be sure to succeed. "Food styling is definitely a big thing these days, people will ... the first thing they do is see the food, of course. “So, you kind of eat it with your eyes before you even taste it." Greenslade said they had around 36,000 followers on Instagram before they even opened the eatery’s doors. They now have almost 84,000 followers and have been tagged in almost 4,000 picture posts. "I don't imagine there can be many restaurants, if any, out there that have ever had that kind of following before opening the doors. "Since then, we've more than doubled, that's in the space of six months. So, it's a very, very good tool for getting the word out there. "And we have hundreds of people a day that come here because they've seen us on Instagram." The restaurant isn't just popular with social media users. It received around 80 franchise requests before even opening, that grew to over 150. At least two new European locations look likely by early next year.